Officially Cutting Off All Escape Avenues With This Post – Please Hold Me Accountable! 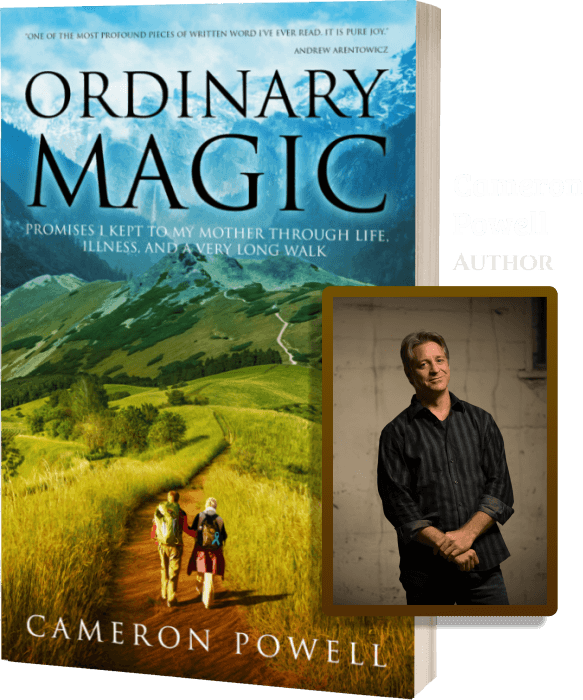 Pre-order Ordinary Magic, follow the author's blog, or even join the Advance Team*! © 2017 Ordinary Magic. All Rights Reserved. Are you in favor of our mission? Please spread the word!